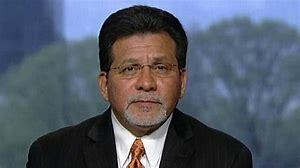 A Disgruntled Republican in Nashville: Former Attorney General Alberto Gonzales to be 1st Tuesday guest, Wednesday Oct. 17th. Former Attorney General Alberto Gonzales to be 1st Tuesday guest, Wednesday Oct. 17th. WHAT could be more timely than a 1ST TUESDAY event featuring each of the following?? A] The man who hired ''JUSTICE Kavanaugh'' to join the BUSH '43 White House team for 3 years. IMAGINE .... having all of this... AND MORE... for lunch on the 1st day of EARLY VOTING !! Attorney General, Al spent several years as the President's Chief Legal Counsel. Al's first role included a myriad of tasks including helping the President determine who to nominate for a Supreme Court opening and overseeing the confirmation process. Al also hired and oversaw the powerful legal staff the office of the President requires. For one of the most critical roles, Al hired a rising super star in the legal community, none other than ... Supreme Court Justice-to-be ... BRETT KAVANAUGH! 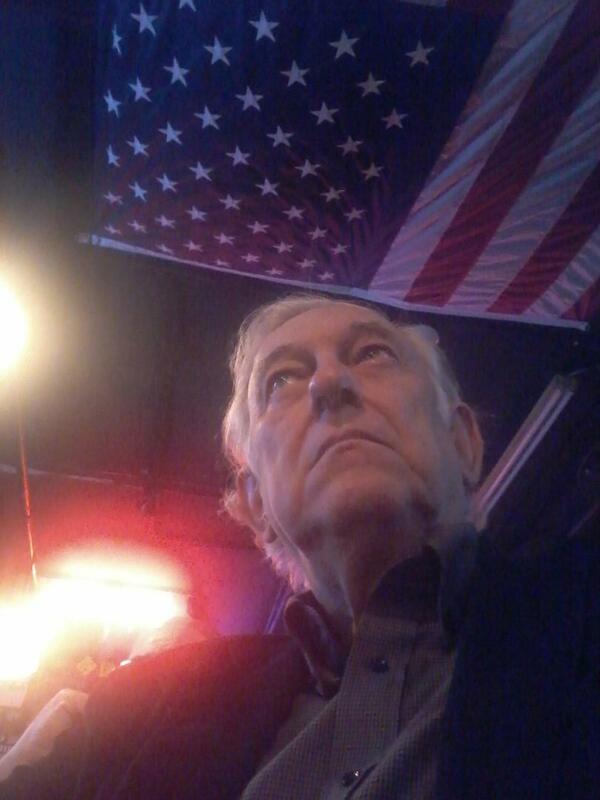 Al also knows ALL the 2018 players [ McConnell, Schumer, Grassley, Feinstein, Graham, Collins and more]. You're invited to hear 1st-hand from someone who has been there before, and knows what has been going on behind the scenes the last 3 months. Rest assured ..... THIS WILL ANYTHING BUT BORING !! ALSO - We will get a private internal polling update from the Republican Nat'l Senatorial Committee. WHAT an EVENT will have on Wednesday, October 17th !! REMEMBER ... parking under the building is just $7 for 2 hours. Expect more updates ... AND ... Soon ! !